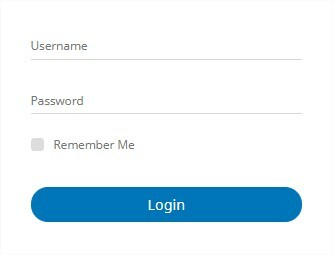 Administrators can login at https://keyword.mlearn.io/Admin/. For example, if your account keyword is "bigco", then your login URL is https://bigco.mlearn.io/Admin/. Currently, you must include this text ".mlearn.io/Admin/" exactly, otherwise you will receive an error. Within the header, you can open accessibility options, view your profile, and choose to log out. From the left-hand menu, you can navigate to the Users View and the Content Studio. Within each view, click on a row to open the Context panel. You can add or edit objects using the Context panel. Try pinning the Context panel to have it dock onto the page next to the view. You can edit multiple rows in a view by selecting the left-hand checkboxes. Click the total number of rows displayed (will appear on the right side) to open the Batch Actions panel.